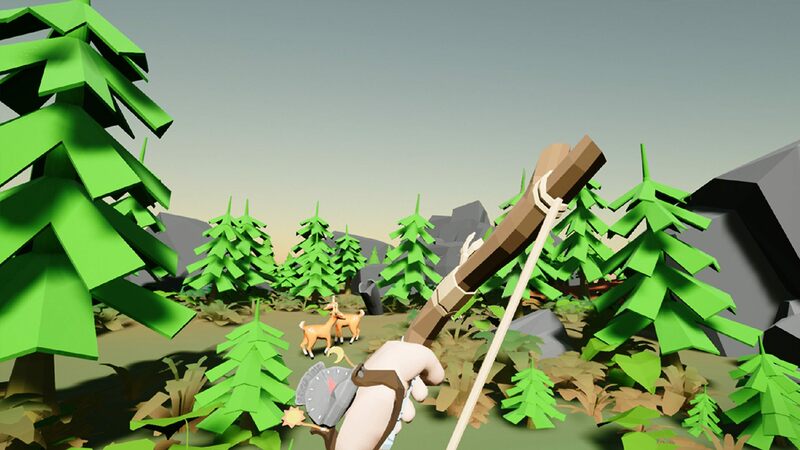 Shadow Factory, a VR game development studio based in Hong Kong, is launching its original archery and puzzle matching title Stupid Cupid into early access. Valentine's Day has already passed us by, but that doesn't mean you can spread some love out in the wild. Stupid Cupid is a VR archery and puzzle matching game by development studio Shadow Factory and it is hitting Steam Early Access with a bit of a discount right now. Archery experiences riddle virtual reality gaming libraries across all the different platforms, but this one has a bit more...heart. Stupid Cupid is set in a world where you, the stupid Cupid himself, have made some mistakes and people who should not be falling in love have been. Venus, your boss, is a little perturbed and your job at CUPID CO. is on the line. Because of your mistakes, you're tasked with getting animals to mate and also shave down a bit of overpopulation. You'll utilize your bow skills, sharpening your accuracy as you knock out various objects and avoid damaging the world further. The game is built to be easily understood and played and also features original sound effects and music created by the development team. Stupid Cupid is hitting Early Access first, so there's still a good chunk of development happening. If you give it a chance now, you have an opportunity to help shape this game and whatever future content is added to it before its official launch. Based on the trailer and official Stupid Cupid website, it seems like a self-aware and humorous experience by a team definitely aiming to tickle our funny bones. The end of the trailer even teases a glimpse into CUPID CO. Are you feeling the love? Stupid Cupid is available on PC via Steam Early Access right now and is discounted 30% for a limited time. 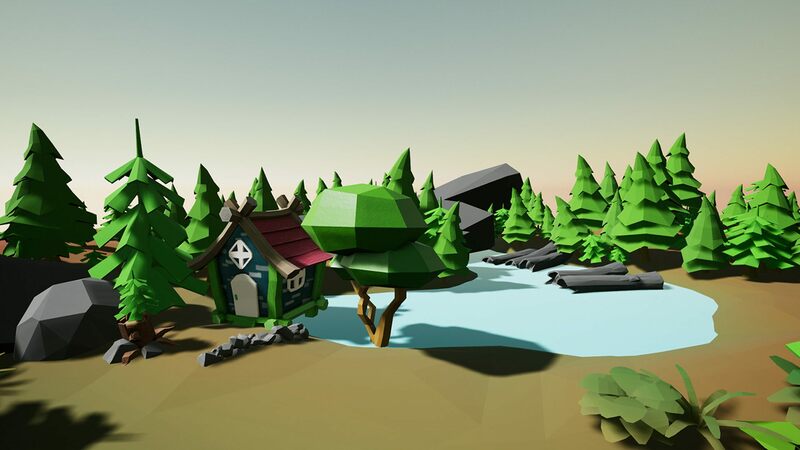 It can be played on HTC Vive and Oculus Rift. If you decide to check it out, get ready to balance the natural order in the wild using your trusty bow. Stay tuned to Shacknews for additional gaming and tech updates.